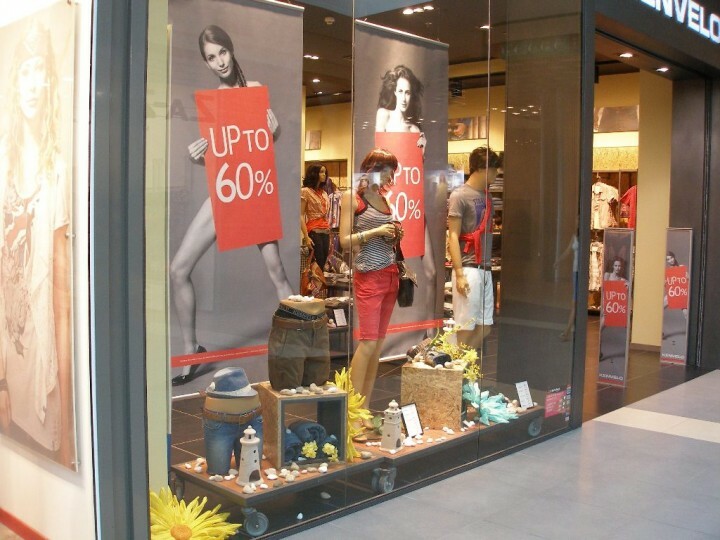 Yet with the beginning of the summer in Burgas started promotional sales of the collections of world brands. Shocking discounts of even the most attractive and sought during the season merchandises gave the start of the big summer shopping. The ones willing to fill their wardrobe with new clothes, shoes and accessories of famous brands, already discovered the possibility to do this at really reasonable prices. For some commodities of H & M for example the price ranges from 2 to 20 BGN. Up to 50% discount offer Entrance, Deichmann, Roberto Zago, Premier shoes, Fanpoint and Massimo Zardi. Kenvelo and Tempo Sport offer over 60% discount. 30% is the discount in Paolo Botticelli, Playlife and Scandal and the goods at Shoes love bags can be bought with 20% cheaper than their normal price. 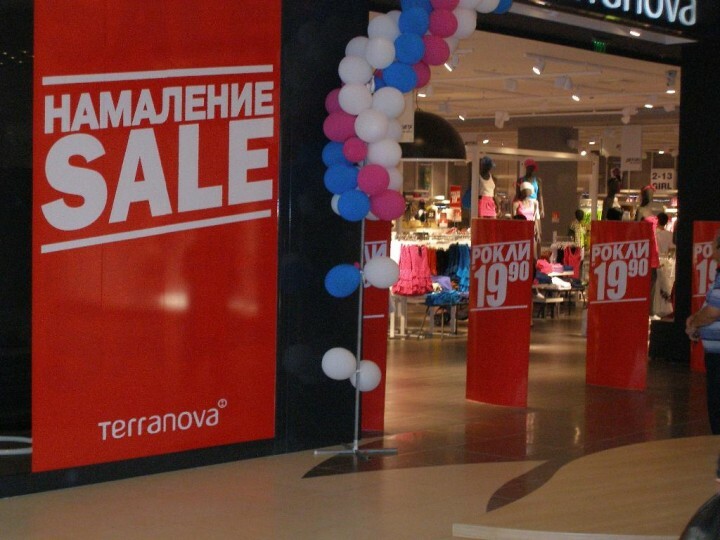 Terranova has announced sale of its entire collection. Mall Galleria Burgas is known for its precise mix of global brands, which can satisfy the pretentions of all types of customers. Now discounts are being offered by the stores in almost every market segment. Specific examples for the prices are a T-shirt or a more luxurious blouse for 9 to10 BGN, shoes for between 20 and 30 BGN and at a similar price can be bought a new jeans, a dress which price has recently exceeded 70 BGN but now costs only 20. In some of the stores with a large percentage are discounted even the swimsuits and sunglasses which can be bought for 15 to 20 BGN. When the customers find advantageous offers, they do not spare the expenses, says a consultant working in one of the shops in the mall. The sales were offered first by the brands from the middle segment of the market. Gradually, however, promotions were offered by the more classy brands too. Thus in the height of the summer mall Galleria Burgas will become the irreplaceable place that will allow anyone to refresh their wardrobe with hit clothes, shoes and accessories from the advanced summer collections of the leading brands in the world of fashion.